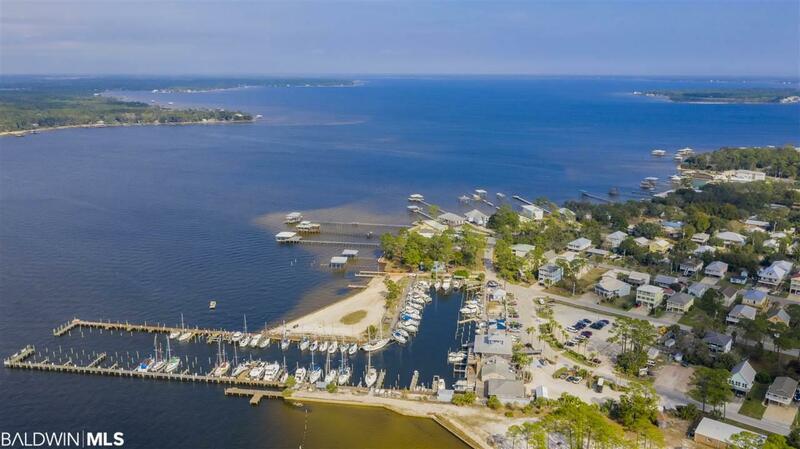 Don't miss out on this amazing opportunity to own BRAND NEW GOLD FORTIFIED construction in the quaint waterfront golf cart community of Bear Point Estates for $190/sqft! 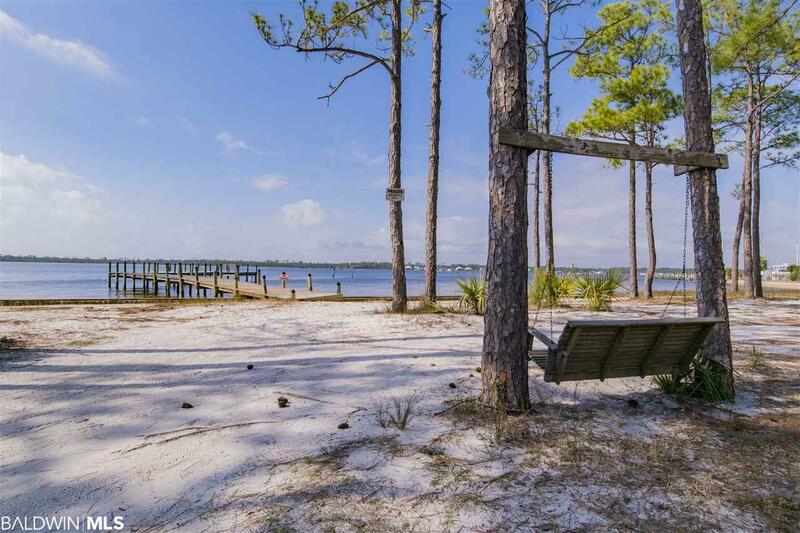 Owning a home in Bear Point gives members exclusive access to to the Civic Association building, bay front park, swimming area, and boat launch. 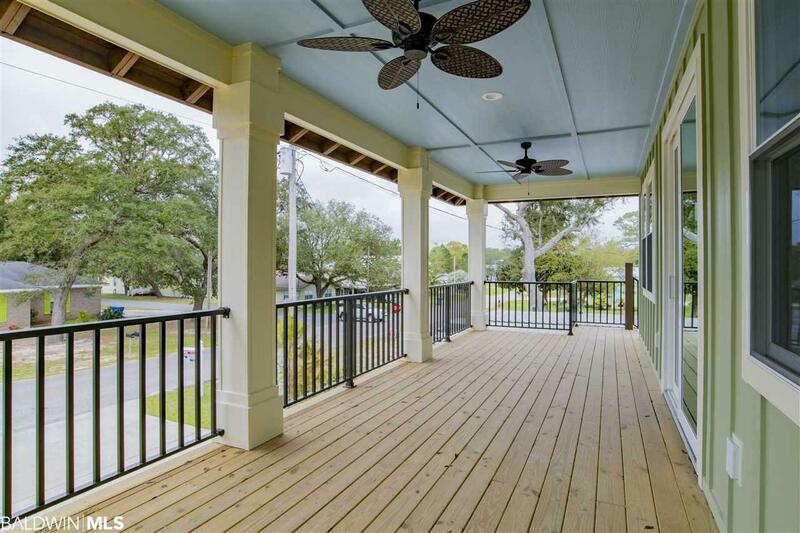 This 3 bedroom 2.5 bathroom home features a great layout. On the ground floor you will find the two guest bedrooms, a shared full bathroom, and a bonus room. As you walk up the stairs to the main floor you will be greeted by a spacious open floor plan with high vaulted ceilings perfect for entertaining. The large master bedroom boasts it's own bathroom featuring double vanities, a private water closet, and a huge walk in closet. PICK YOUR MASTER BEDROOM FLOORING (Carpet or LVP). This home has spray foam insulation in the attic, R19 padding in the walls, an on demand gas water heater and extra large HVAC. 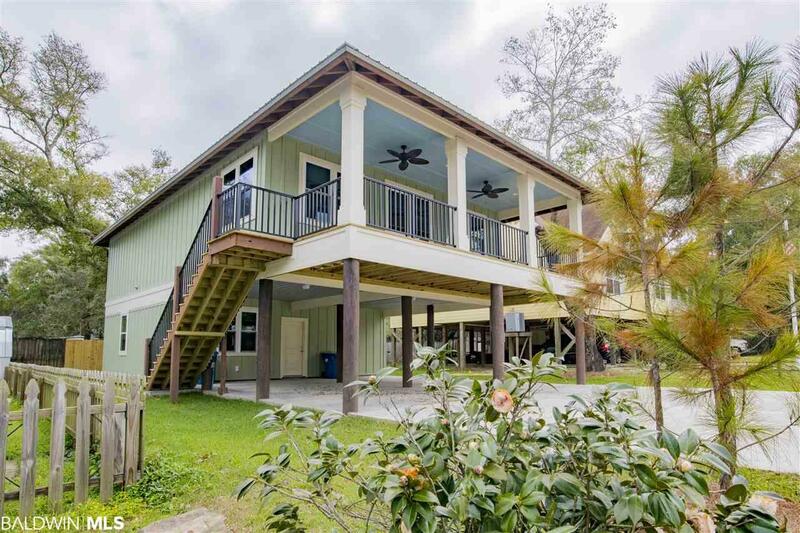 NOW IN FLOOD ZONE X (Not required to pay for flood insurance) Love shiplap and high end finishes? This is the perfect home for you!